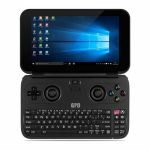 GPD WIN GamePad Tablet PC with Intel Cherry Trail X7-Z8750 Quad Core 1.6GHz, up to 2.56GHz, which uses Intel HD Graphics 405 GPU used in PC gaming. 5.5 inch In-Cell IPS 1280 x 720 resolution screen. 4GB RAM, 64 GB ROM. 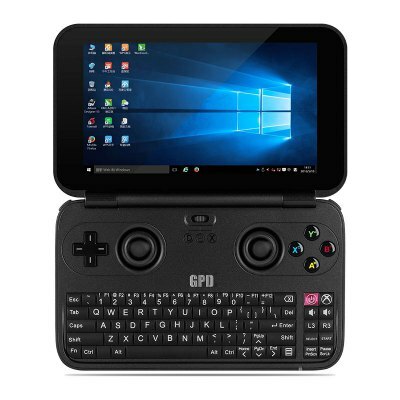 You can bring it at work or trip, and GPD WIN is a perfect game pad for you.